AAi Coach is Athletics Ireland’s interactive coaching resource. The purpose of AAi Coach is to provide support to coaches through the provision of event e-coaching manuals. AAi Coach e-coaching manuals provide event specific information, coaching theory together with practical coaching videos. 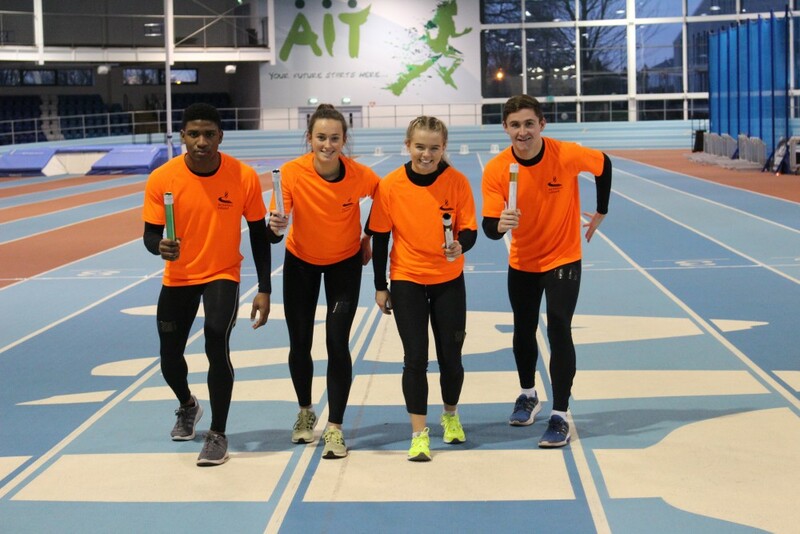 While complementing Athletics Ireland’s coach education pathway, AAi Coach Offers new and existing coaches the opportunity to upskill and learn about specific event areas in the comfort of their homes and clubs. The event rules and guidelines are outlined with video links providing footage of training tips, drills and coaching points. AAi Coach e-coaching manuals are easy to download, navigate and access through PC, laptop and hand held devices. AAi Coach Injury Prevention is now available to download HERE. Subsequent AAi Coach e-coaching manuals will be available to download from this page over the coming months. AAi Coach Relays is now available to download HERE. Subsequent AAi Coach e-coaching manuals will be available to download from this page over the coming months.